Look forward with us to meeting the star guests of the most popular movies and TV-series of movie history. 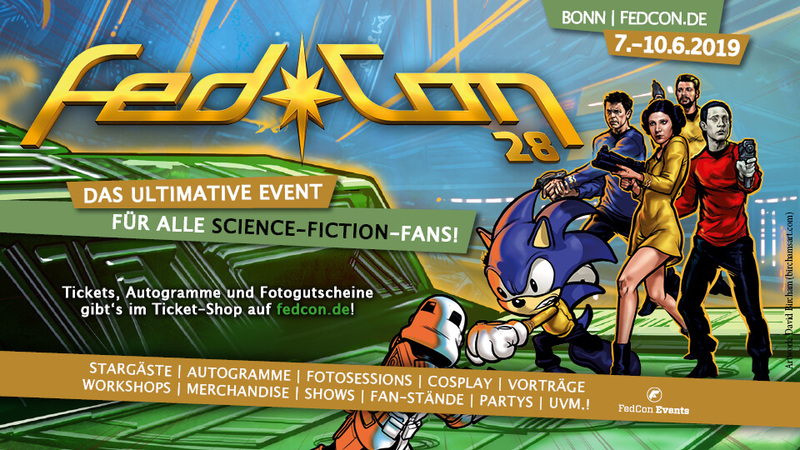 Be there when the actors bring fun and joy to the exhibition center, get your autographs, have your pictures taken with our star guests in the photo sessions, have fun in the Q & A sessions, and enjoy the time during CCON | COMIC CON GERMANY 2019 with some of the most popular stars of the world. 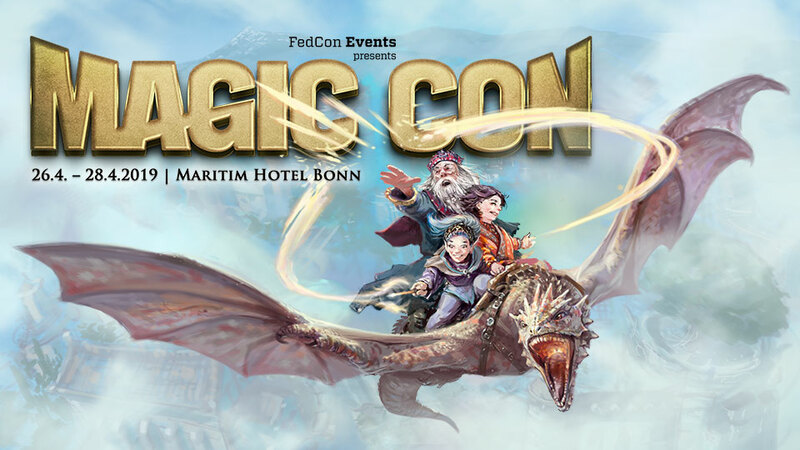 You can find general informations fort autographss and photosessions here. Photosession tickets can be obtained online via the Link below, autographs are sold only at the event itself.